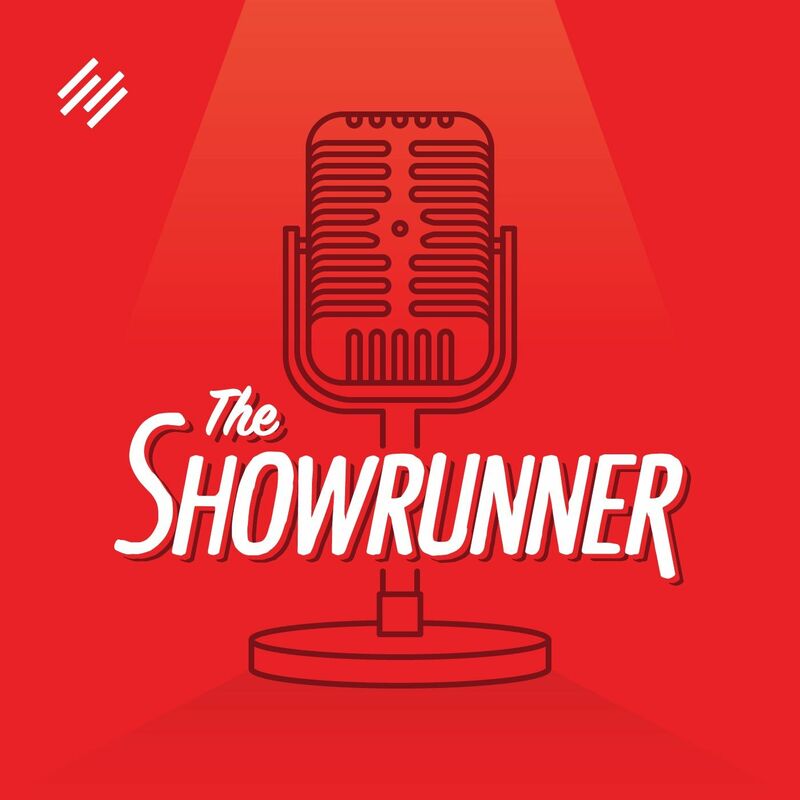 Discover The Showrunner  Is Your Podcast Positioning on Point? In this episode, we continue our series on reassessing your podcast -- focusing on your podcast's positioning. What is the positioning for a podcast? Why does it matter? And what steps should you take in reassessing your podcast's positioning to make sure it's on point? We answer all of those questions and more. We also walk you through how we reassessed, and revised, our positioning for The Showrunner.